Val Jay Noble of Clearfield, Utah, politely passed into the next life on November 5, 2018 at Ogden Regional Hospital, a true gentlemen's way. He was born on August 2, 1945 in Heber, Utah. Val was named after VJ Day from WWII. Raised all over the Wasatch Mountains in northern Utah, young Val enjoyed all manner of sports; especially the great American past-time Baseball in which he excelled and became an outstanding player, pitcher, and hitter. In college he met and married JulieAnn Boswell. During their 17 years of marriage they had eight beautiful children. Then he met and married Laurie Wright who had two handsome boys, Kenny and Randy whom she and Val loved and adopted. He supported his large family through employment at HAFB and delivering for his dad's “Noble Furniture” stores. He supported Laurie’s career as Breast Cancer registrar in Arizona and Nevada. They visited and stayed in touch with all their children through travel and correspondence. After 10 years they returned home to Utah. 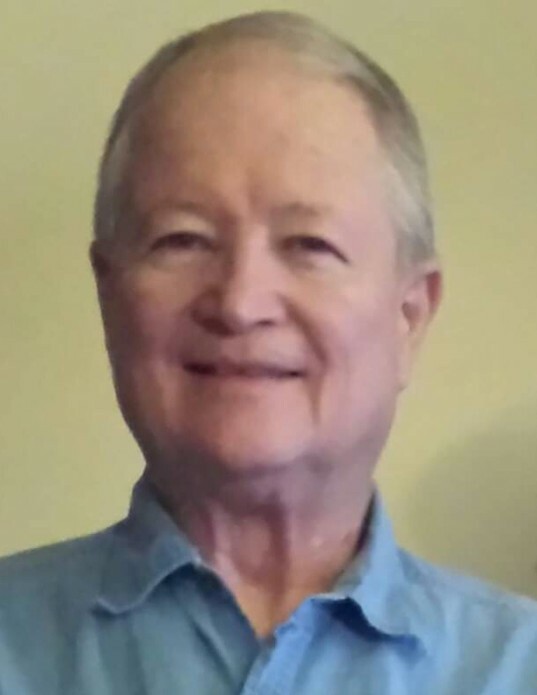 Val enjoyed watching sports, old western movies, musicals, going fishing and camping, swimming, visiting and travelling, especially road trips where he showed his great taste in music. He had a great sense of humor and was always ready to enjoy a good laugh. He was safety minded and precautious, physically and emotionally strong, with a deep spiritual side. He was generous, kind, and willing to lend a hand when life got rough for those he cherished. after a long battle with diabetes, his daughter Angela Rachelle Weston passed, he was 62. He and Laurie lost their son Kenneth E. Noble to lung cancer, when Val was 67. When they buried his Navy veteran father Forrest Johnson Noble, Val was 69. Then Val bid farewell to his youngest daughter Janica Joy and his devoted wife of 25 years, Laurie Wright Noble in autumn season of 2015. He was 70 then. The grief from these two passing within 3 months of each other was extremely difficult for Val. Yet he continued to visit with family, to serve and entertain his children, grandchildren, and great-grandchildren. Val is survived by his elder brother, Ronald Forrest and Diane Noble of Roy, Utah; daughter, Jodie Jae and Kory Cevering of Roy, Utah; son, Brett Val Noble of Magna, Utah; daughter, Heather Ann and Destry Bergstrom of Clearfield, Utah; daughter Kimberly Michelle Noble of Clearfield, Utah; and son, Phillip Joseph And Brooke Noble of Riverdale, Utah. Funeral services will be held on Thursday, November 8, 2018 at 11 a.m. at Lindquist’s Roy Mortuary, 3333 W 5600 S. Friends may visit with family on Thursday from 9:45 to 10:45 a.m. at the mortuary. Interment, West Point Cemetery.